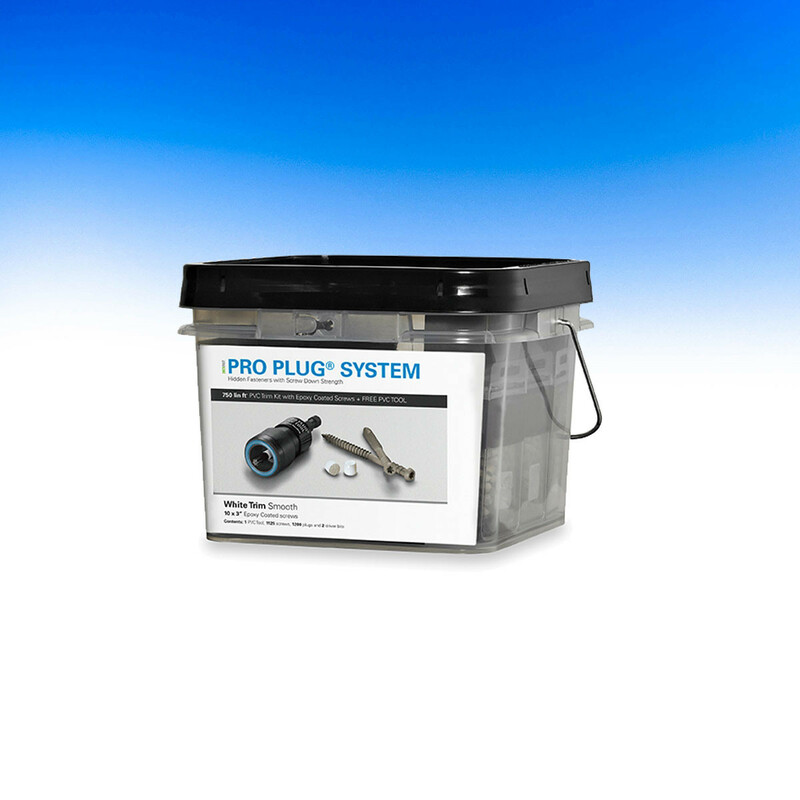 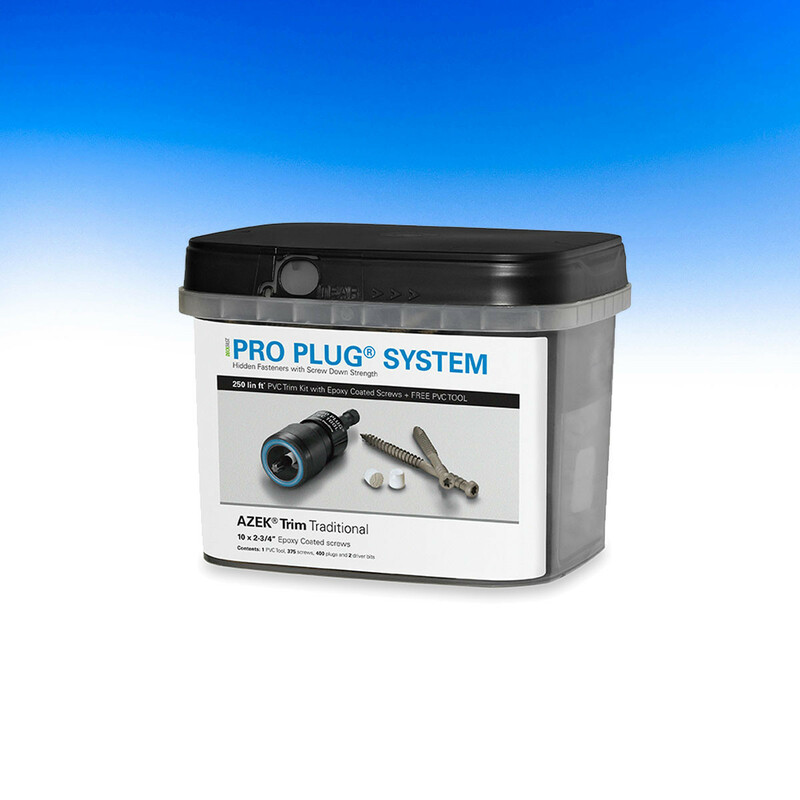 Get a seamless and secure installation for your AZEK trim with the new Pro Plug System for PVC. 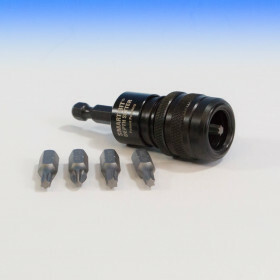 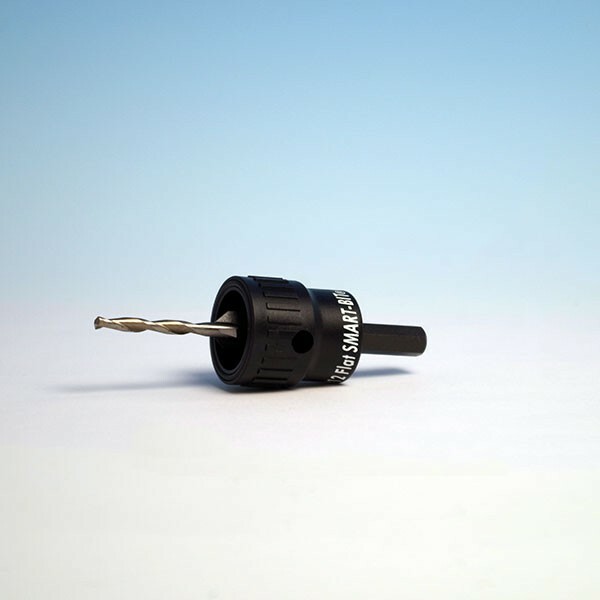 The system combines the strength of face fastening with the appealing look of plugs. 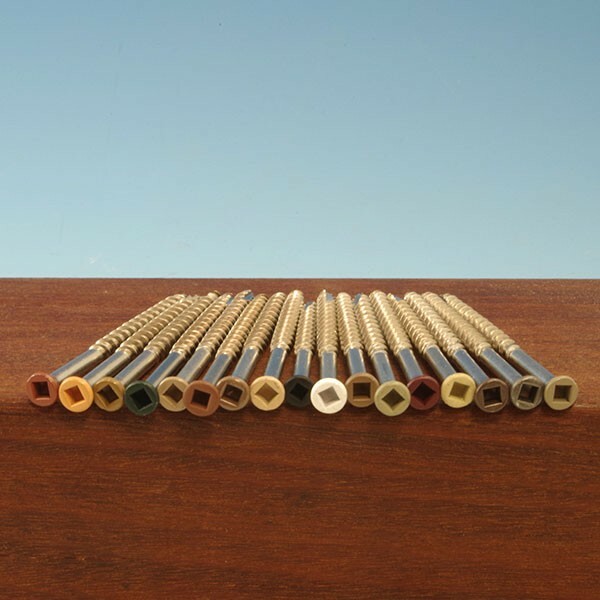 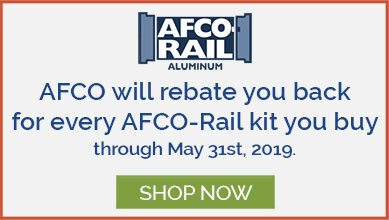 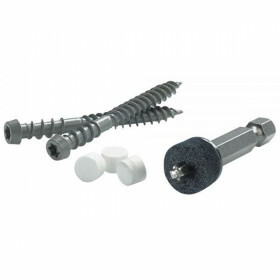 Fasteners come in your choice of epoxy coated steel, 305 stainless steel, or 316 stainless steel and plugs are made of actual AZEK trim for a perfect match. 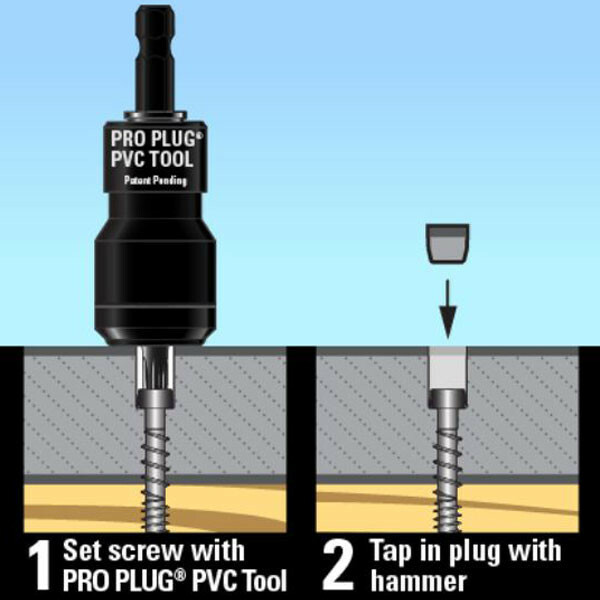 After using the Pro Plug PVC Tool to drive the screws and create the perfectly-sized hole, just tap in the plugs with a hammer. 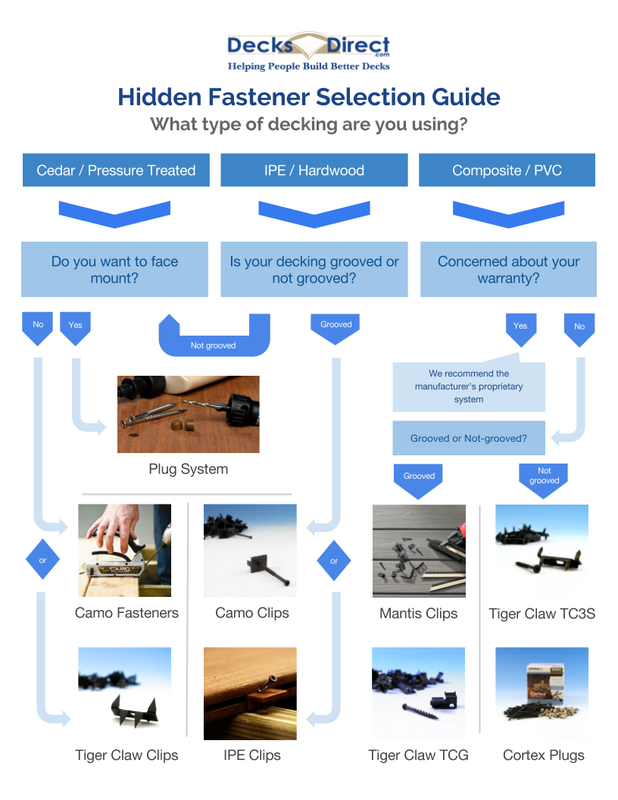 It's that easy to have a fastener-free trim installation! 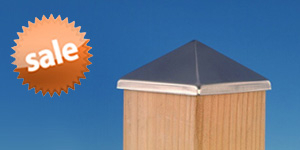 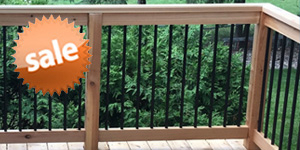 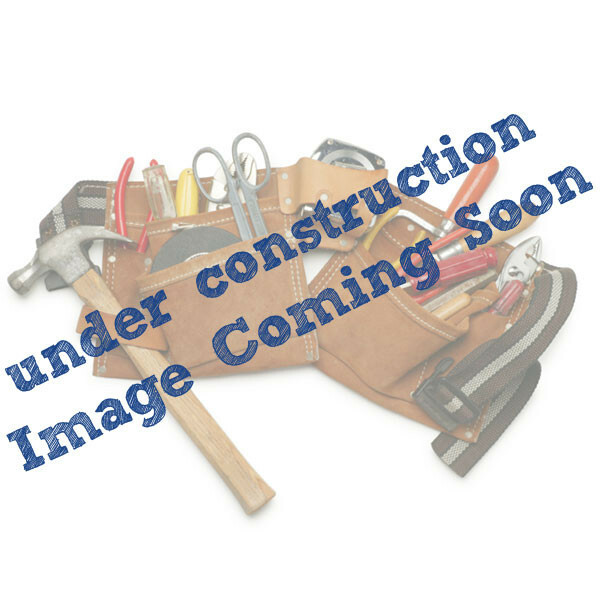 Looking for Pro Plugs for AZEK decking? 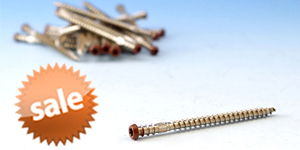 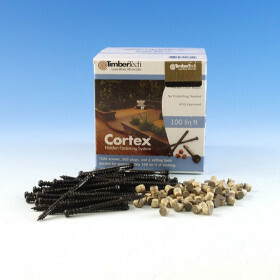 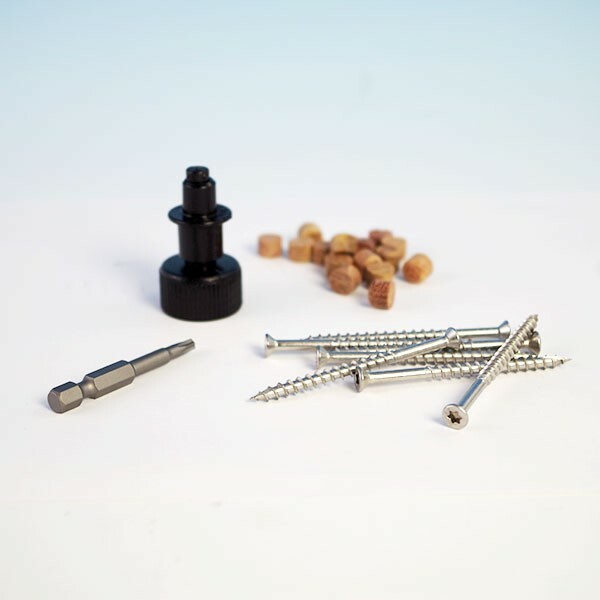 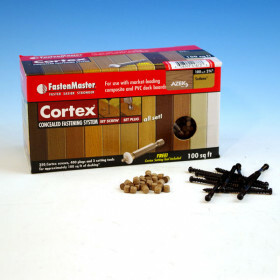 Purchase the system in two steps: Plugs for AZEK Decking and Screws & Pro Plug Tool. 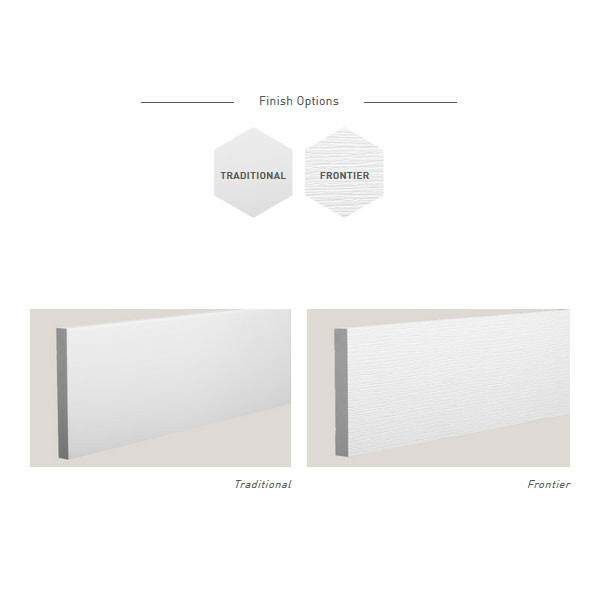 Colors Frontier White or Traditional White (note: not all colors available in all screw/pack sizes). 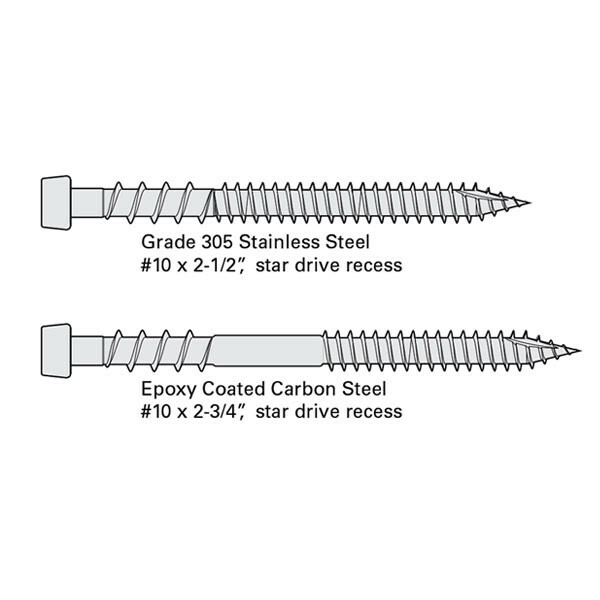 Screw Size Epoxy Coated Carbon Steel = #10 x 2-3/4"
305 Stainless Steel = #10 x 2-1/2"
316 Stainless Steel = #10 x 2-1/2"